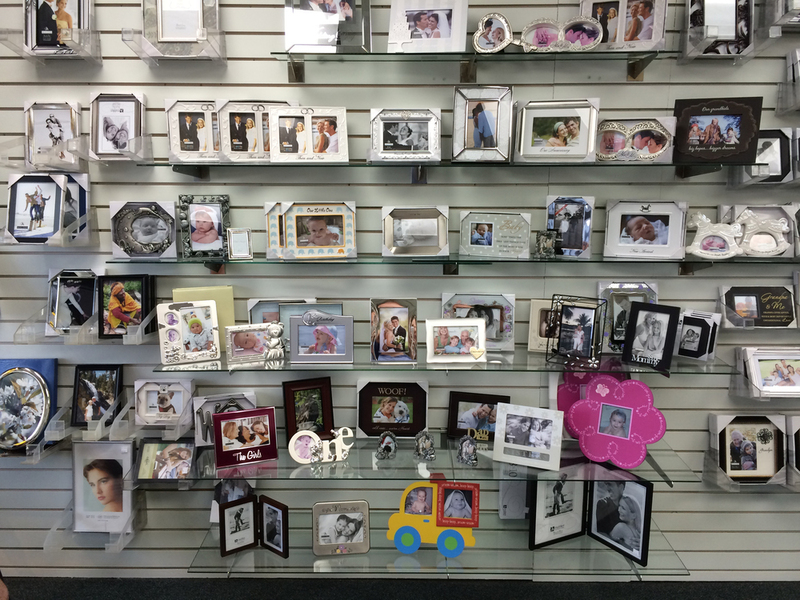 Come in and browse our great selection of quality frames. Some of the sizes we have are 2x3, 3.5x5, 4x6, 5x7, 8x10, 8x12, 11x14, and 16x20. We also have stock on collage frames, wedding and engagement frames, baby and shower pieces and more.